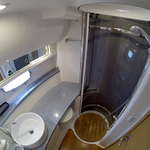 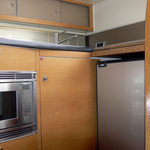 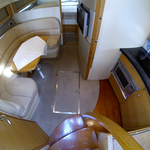 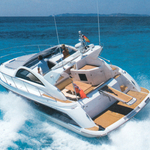 In 2007 has been manufactured yacht Fairline Targa 38 named Mirakul. 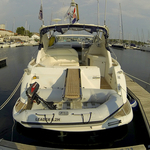 She is available from marina Sibenik around Sibenik in Croatia. 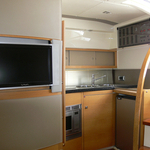 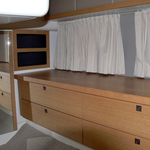 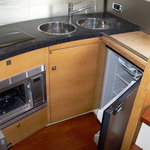 You can accommodate up to 6 crew members on the vessel Mirakul. Layout of beds is 6 (4+2). 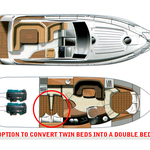 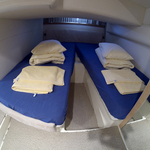 There are 2 cabins placed under sailboat's deck. 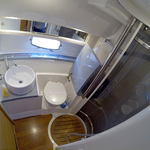 Mirakul has 1 bathrooms. 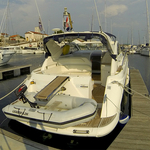 Read about more vessels following this link: Motorboats Sibenik. 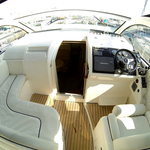 In this sailboat there is motor 300. 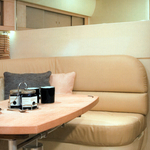 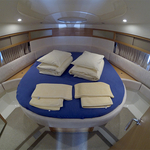 With 12.13 m of LOA and 3.64 m of beam Mirakul offers enough space for comfortable sailing. 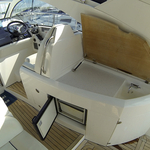 Fairline Targa 38 Mirakul is equipped with: Internet Wi-Fi, Gps plotter, Heating, Radio / cd player, Bed linen, Air conditioning, TV, DVD player, Anchor electric windlass, Bimini top, Dinghy, Bow thruster, generator, Outboard engine. . Deposit accounts for 3000.00 EUR. 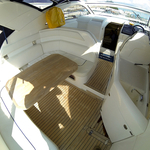 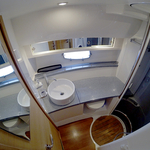 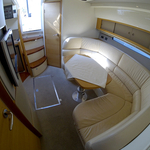 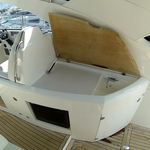 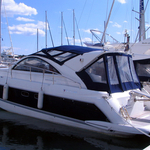 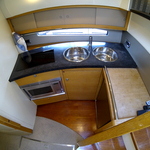 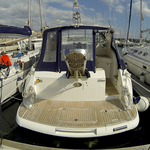 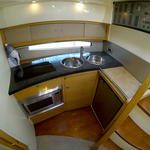 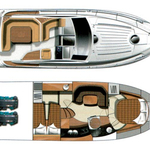 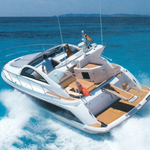 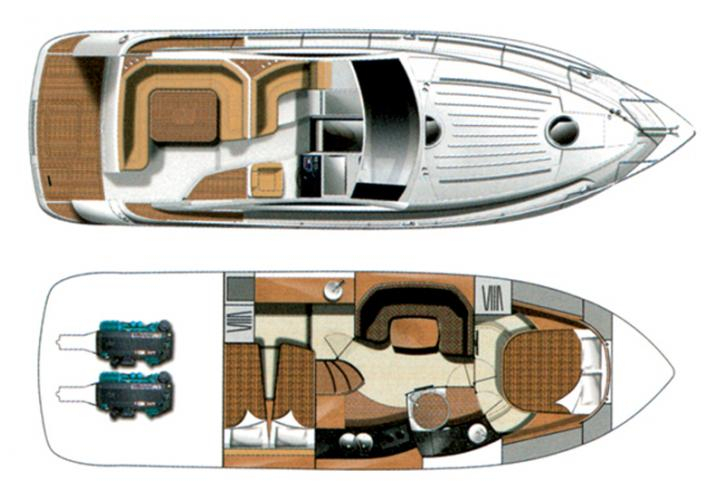 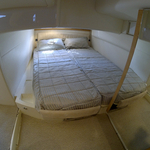 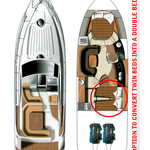 Browse for other yachts in this section: Motorboats Sibenik.